Home » News » Are you ready for the changes to VAT filing? Are you ready for the changes to VAT filing? A reminder that from 1 April 2019, VAT registered traders with turnover in excess of the current VAT registration limit, £85,000, will need to file returns after 1 April 2019 linked to HMRC Making Tax Digital (MTD) systems. Accounts software providers have been working at some pace to change their software, so they “speak” to HMRC MTD servers using a dedicated link called an API (an application program interface). Any mention of software thus far in this article refers to your account’s software. It does not include spreadsheets. Spreadsheets create a particular issue for filing VAT numbers via MTD. If the data in the spreadsheets is linked electronically to the final VAT filing software all is well. If you have to cut and paste data from a spreadsheet into accounts software this will not be sufficient for MTD purposes. 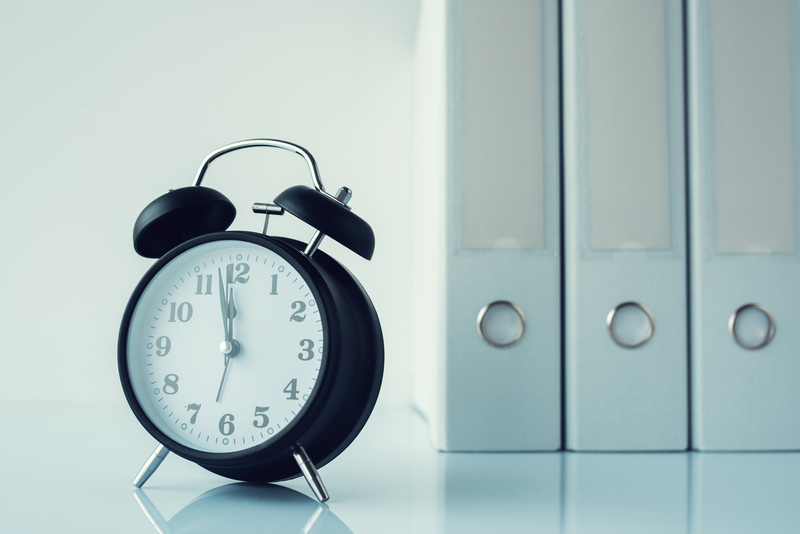 However, HMRC has said that they will allow a period of time – a soft landing – for businesses to have digital links in place on or before 31 March 2020.